You will receive 1-3 tips on that day itself, depending on our reliable source. 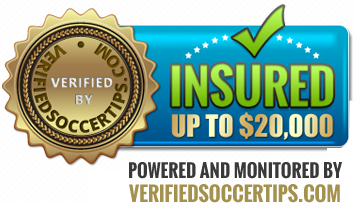 Bet type consist of Asian Handicap, Match Odds 1x2 or Over/Under. £ 1000 per day with a guarantee of minimum odds x2 profits policy. (Average odd x3.5 each day). Provide the Half Time/Full Time Tips of a match. £5000 per set with a guarantee of minimum odds x7 and up to x150 profits policy. copyright © 2014 soccersyndicates.com All rights reserved.